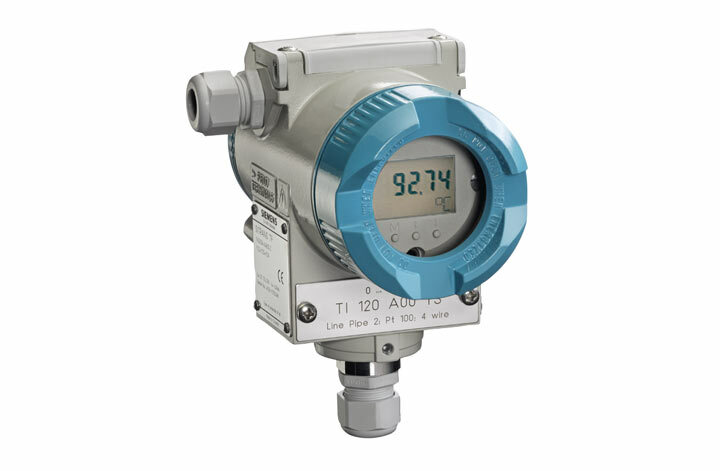 The TF2 is a transmitter with an integrated Pt100 temperature sensor for direct installation. SITRANS TF2 temperature transmitter integrates three elements in one device: a Pt100 resistance thermometer in a stainless-steel thermowell, a high-grade stainless steel housing with a high degree of protection, and a built-in measuring transmitter with LC display with three configuration push buttons. 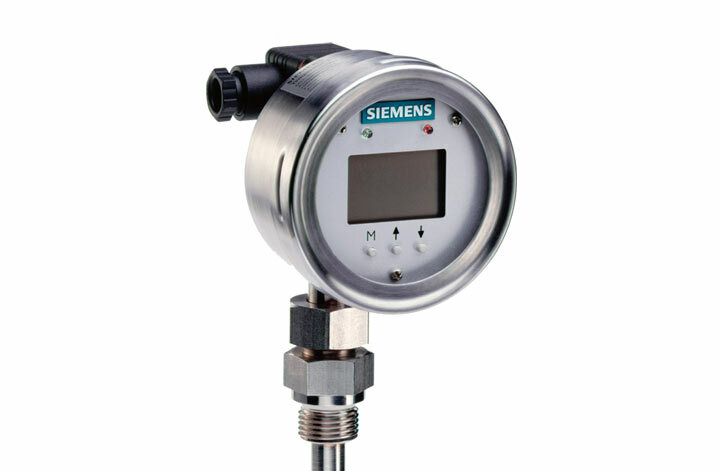 The Siemens SITRANS TF temperature transmitter is IP68 rated and is ideal for harsh industrial applications.